I created a new form. after embeding in a iframe the form stuck after pressing the submit botton. 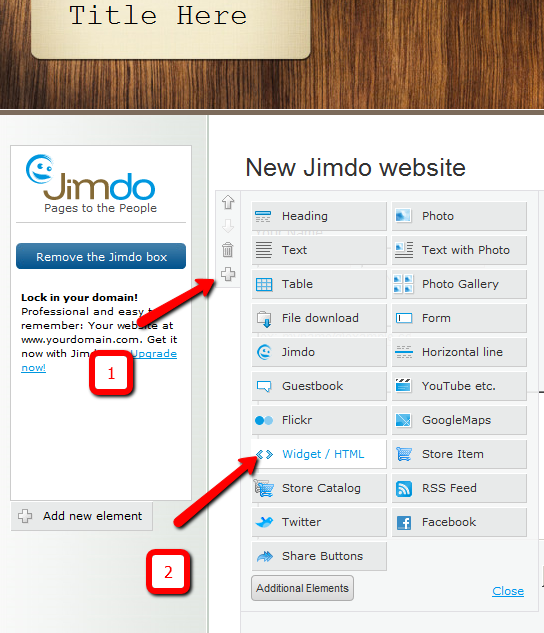 the user guide was for the earlier version of Jimdo, but the procedure might not be that differ. Hope this help. Inform us if you need more assistance.